BASSETERRE, St Kitts (SKNIS) — Mark Brantley, minister of foreign affairs and aviation, said his ministry continues to work assiduously to help repair damaged bilateral relations between some countries and the government of St Kitts and Nevis that occurred during the former administration’s management of the citizenship-by-investment (CBI) programme. One such country where the relationship was damaged is Canada. 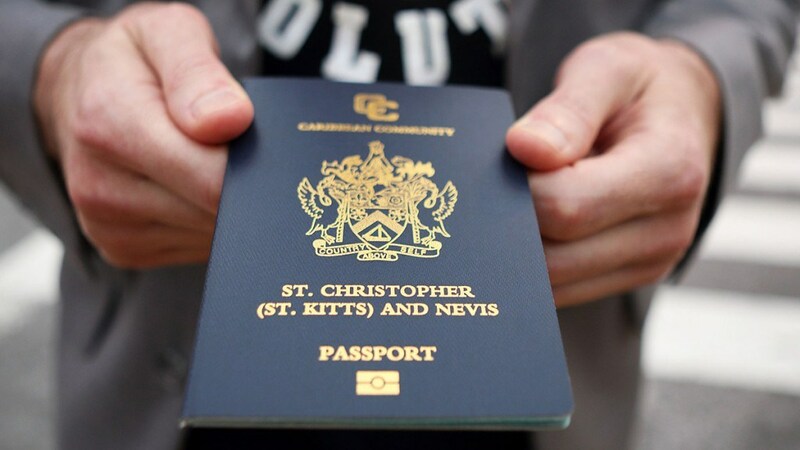 The Canadian government revoked the visa-free access of St Kitts and Nevis over immigration concerns and the security of its citizens because of what it felt was lax controls with respect to the mismanagement of the CBI programme then. Brantley said that he and prime minister of St Kitts and Nevis, Dr Timothy Harris, have engaged the Canadian minister of immigration to mend immigration issues related to the CBI programme. “I can say the meetings were frank, they were open and they were fruitful, and we remain hopeful that we will start to see some changes in approach in so far as our people travelling to Canada is concerned,” Brantley said on Tuesday. The foreign minister said that upon assuming office he encountered a number of other problems where relations were concerned between the federation and other countries. Brantley explained that although this was a serious issue, the government’s publicity in the media was limited because diplomacy is done quietly. Brantley highlighted the issue of trust and said that it was an issue that was seen as highly important to the government of St Kitts and Nevis, as trust underpins relations between people and countries. He explained that, with any government, criticisms will occur and warned citizens to always be armed with the relevant information that is needed to deal with the criticisms. Brantley used the occasion to highlight a number of relations that St Kitts and Nevis has established with other countries since assuming the role of minister of foreign affairs in the federal government. Such countries include Ukraine, Gambia, Senegal, Belarus, Croatia and Kosovo. He noted that the government is reaching out and expanding the footprint of St Kitts and Nevis.